Where does the time go? I hope this Trestleboard finds you and yours well and preparing for the holiday season with your loved ones. As I write this article, I am humbled and awed that my year as Master of the Lodge is coming to a close. It has truly been a rewarding experience and it has been my privilege to serve the Lodge for this last year. This year we really put our noses to the proverbial Masonic grindstone. We hosted many Degrees, a Fish Fry, a Ladies Night, and many other events. We had many Brothers taking time out of their busy schedule to assist on Sunday mornings with the cleaning of our Lodge. With the Lodge’s support, we have accomplished what we had set out to do. Thank you, everyone, for such a great year and let’s continue that support into the New Year and many more Masonic years thereafter. Please come out to our annual” Open Installation of Officers” on Sat. Dec. 15th at 6:30 p.m. to support our officer’s advancement and watch as I pass the gavel to (if so elected) Brother Ken Long. 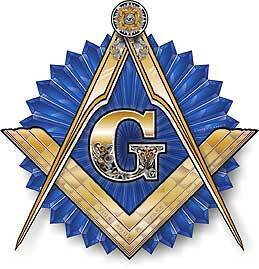 I have no doubt that the Lodge will have a great and prosperous year as he sits in the East. Congratulations, my Brothers! My profound and heartfelt thanks to my officers; our pillar supports and their ladies this year for their support and hard work. 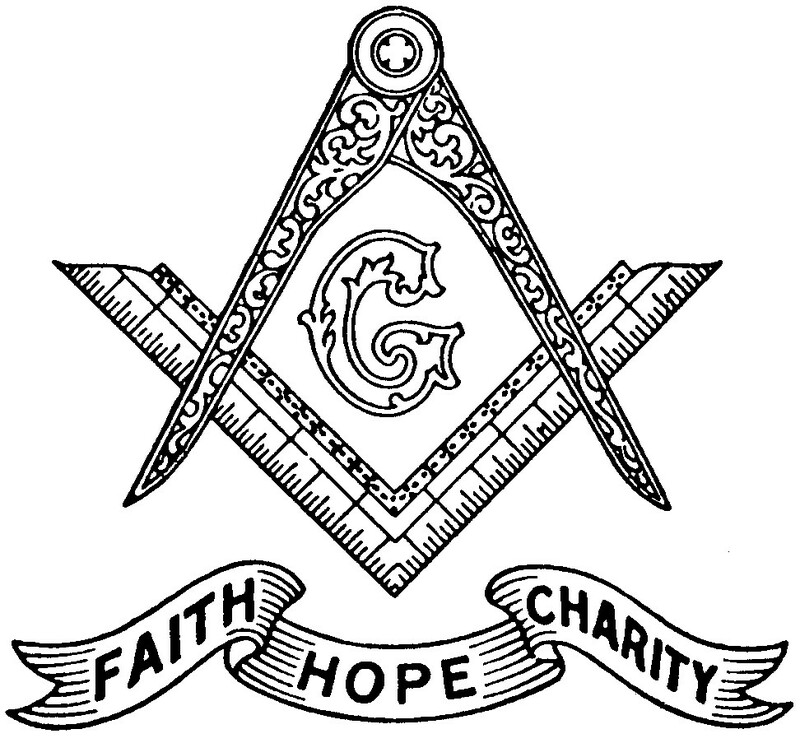 Many things go into the running of a Lodge throughout the year that most Brothers never see. It is their efforts behind the scenes, in many cases, that make all the difference. As my final sign off, I cannot thank you enough! I want to wish you the best and a Happy Hanukkah, a Merry Christmas and may you have the Best New Year! If you need anything or just want to enjoy some fellowship, please feel free to contact me anytime. ⟵Please Join Iris Assembly no. 31 For Our 82nd Birthday!